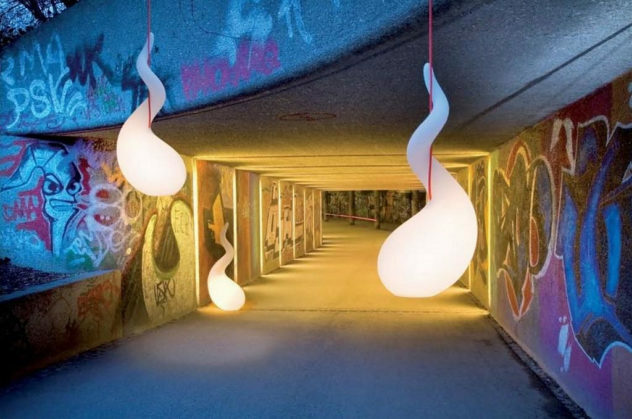 Alien Lamp by Constantin Wortmann for Next. The Alien lamp, designed by Büro für Form for German manufacturer Next, features bold futuristic design with a touch of comic-book allure. 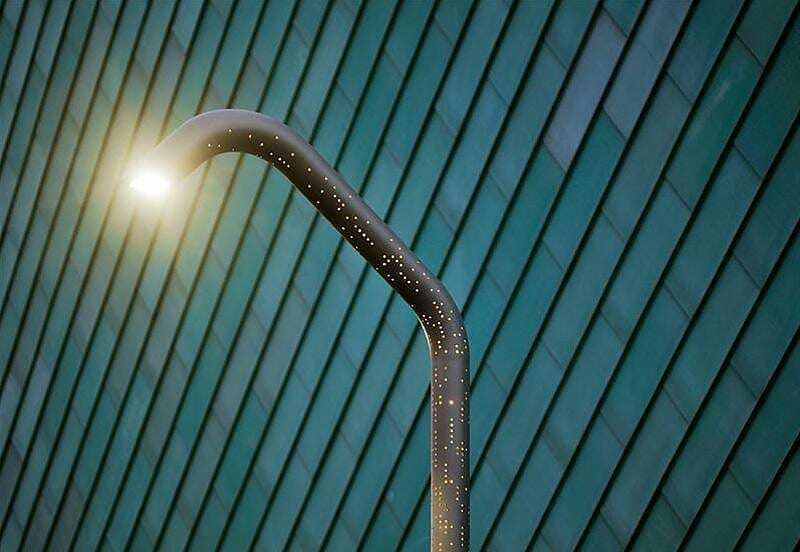 The Alphabet is an impressive street lamp designed by JDS Architects for ewo, it has a perforated body with countless illuminated openings.